I once won a medal for ballet. I was 7, and it was for ‘trying hard’. I still have it, but I don’t generally wear it around. Judo the marvelous. It’s not, really, but I wish it were. I’m not keen on spiders. What do they need all those legs for anyway? What are they up to? Trying to make a world that feels real and exciting. Determined. Imaginative. Angst-ridden (but in a positive way, haha). Funny. Scary. I’d like to be Sherlock Holmes, Or one of his glamorous, mysterious clients. I’d like to visit that world. I’d go back to 1885, which is the year Withering-by-Sea is set, it would save SO much research. I think she’d be amazed it has taken me so long to write this book. At school, I wrote funny stories, where all the teachers had adventures and came to terrible gruesome ends. Now, I mainly work as an illustrator, drawing pictures for other people’s stories. Sometimes it’s nice to have a go at the words, too. Antimacassar. Because it’s very Victorian. I’m obsessed with Victoriana. I’d probably choose the Sherlock Holmes stories, because there are so many of them. You could get to the end and then start again at the beginning. Judith Rossell is an Australian author and illustrator for children who has written 11 books and illustrated more than 80 books including picture books, junior fiction and puzzle/maze books. 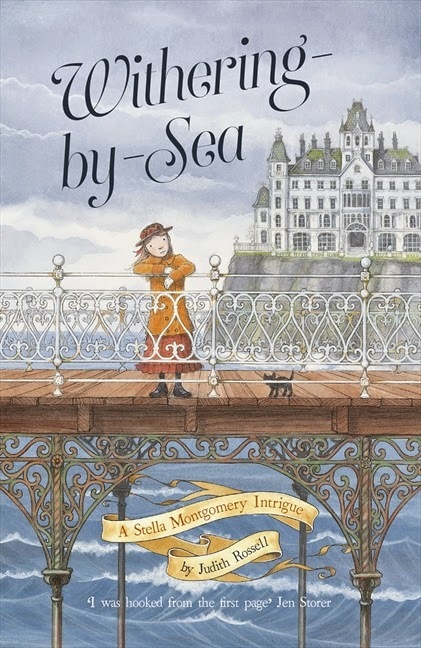 Judith's latest book is the Victorian fantasy-adventure novel Withering-by-Sea, published by ABC Books in November 2014. 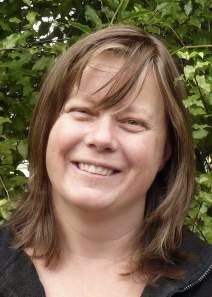 Visit Judith's website and Facebook page to find out more about her writing and illustration.